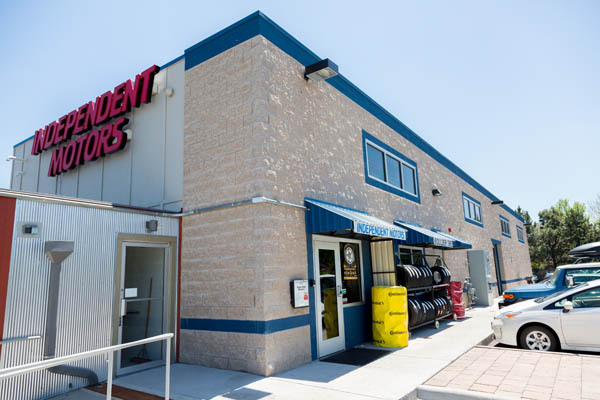 Choosing a local auto repair shop in Boulder just got easier with Independent Motors’ acquisition of Boulder Import Motors. Get to know The “Go-To” Auto Repair Shop in Boulder for Domestic, German and Asian Auto Repairs…and tires! Bill Bender (left) of Independent Motors and Drew Mueller (right) of Boulder Import Motors. Boulder Import Motors has served the Boulder community since the late 1960’s. The company’s founder and owner Jerry Mueller sadly passed away this summer, but his son Drew wanted to honor the family business and continue to service their clients with the same honest and personalized service they’ve been offering for the last 50 years. “I did a lot of due diligence before choosing to partner with Independent Motors, and I know I made the right choice. Merging Boulder Import Motors with Independent Motors is the best way to carry on my father’s legacy. He would be proud,” says Drew. 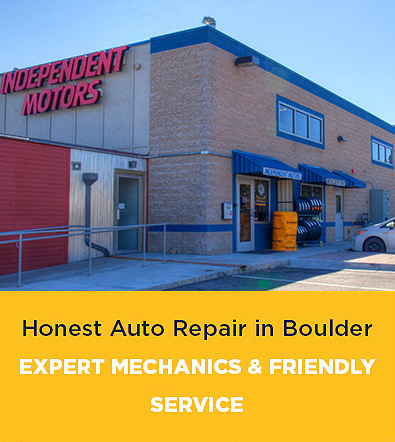 Independent Motors has been a leading auto repair shop in Boulder since the early 1980’s. 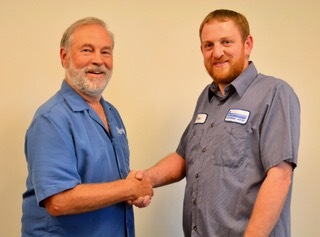 Drew joins their staff of highly-trained professional technicians, parts specialists and service writers in their state-of-the-art new building on East Arapahoe. Both shops bring together many decades of experience and great reputation for their commitment to superior customer service and expert auto repairs and maintenance at competitive prices. Call 303-449-8949 or Schedule an Appointment Online.